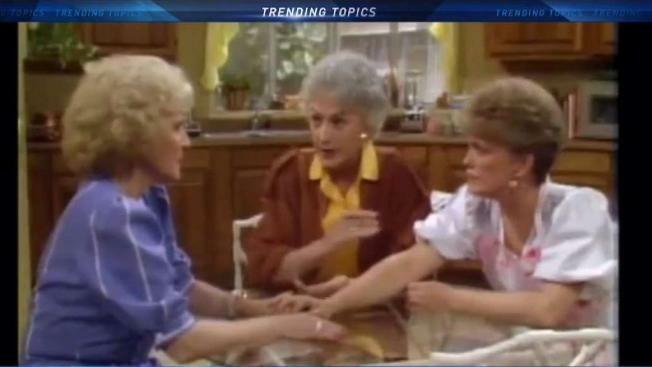 Fans of the beloved 1980s NBC comedy will get a chance to spend five days enjoying the fun that Dorothy, Rose, Blanche and Sophia lived during that time. Prices range from just over $980 to nearly $1200 depending on your package with a $250 deposit and all money due by November. Whether you identify more as Dorothy, Rose, Blanche or Sophia, fans of the hit 1980s sitcom The Golden Girls will get a chance to take a cruise next year based entirely on the show. “The Golden Girls at Sea” will depart from Miami on February 24, 2020 for five days with stops in Key West and Cozumel, Mexico – giving fans a chance to share their love of the show that ran from 1985 to 1992 on NBC. Events will include a sail away party complete with cheesecake – a longtime staple of the characters when needing to solve a problem – along with trivia, karaoke, crafts, a costume contest and a bar crawl. Prices range from just over $980 to nearly $1200 depending on your package with a $250 deposit and all money due by November. For more information, click on this link.